We partner with FT Global 500 senior executives and their teams to continually optimize business performance through our unique best practice knowledgebase, business models and implementation methods. 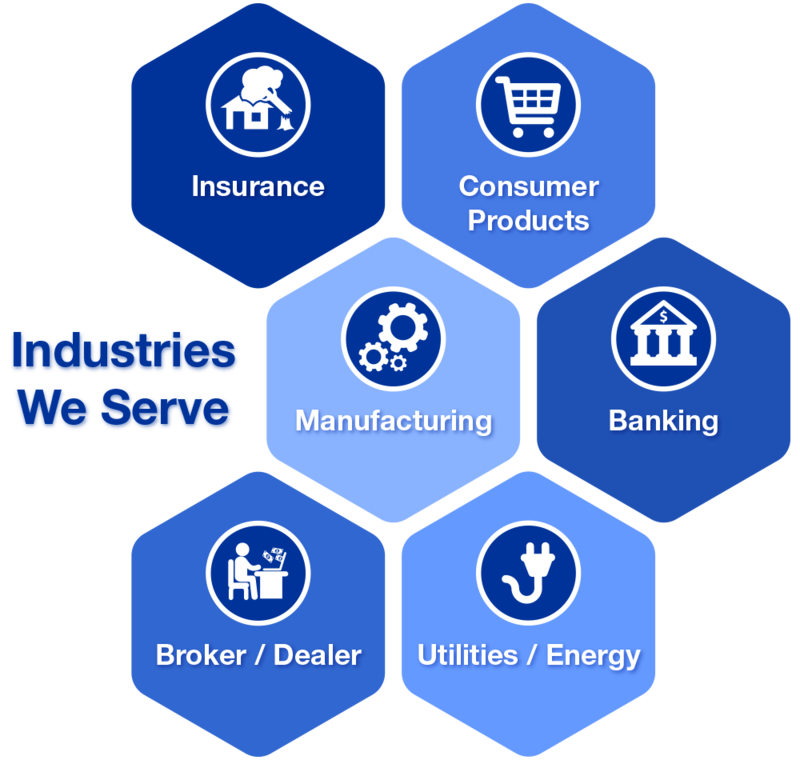 As Global FT 500 companies navigate competitive landscapes, they are constantly adjusting their business models to enter new markets, introduce new offerings and react to threats. This relentless change requires process optimization embedded in a corporate culture of continuous improvement. Despite establishing internal improvement teams over the last decade, most organizations report success with incremental improvements, but challenges in achieving transformational change. 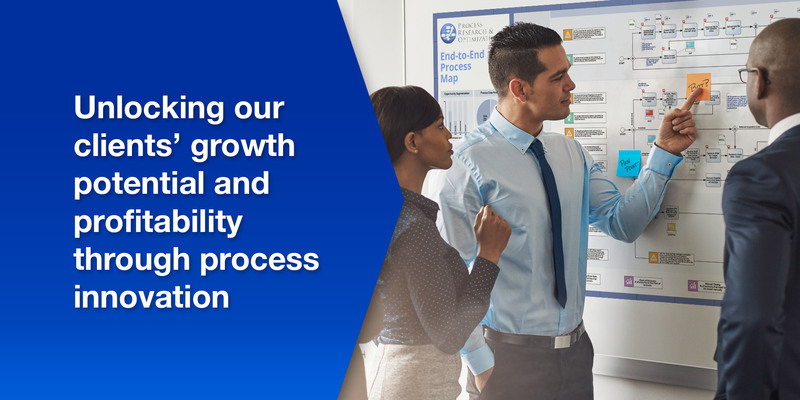 That’s where PRO comes in – we frequently partner with internal improvement/Lean Six Sigma teams to accelerate existing initiatives and achieve stretch goals. Over the last 25 years, PRO’s leadership team has built the world’s largest repository of leading process workflow templates, benchmark metrics and improvement opportunities, across all industries and corporate functions. These “innovation stimuli” help us break down internal silos and drive end-to-end progress. We guarantee client results greater than 1-5x ROI by leveraging robust implementation and change management methodologies, supported by simulation and capacity models that accurately calculate the cost and time savings of proposed enhancements and robotics. Our models are built in open-source BPMN2, enabling us to deliver exceptional and repeatable performance improvements for our industry-leading clients.